This post is a late eulogy to the food courts at The Prudential and Lafayette Place, both in Boston, and both a thing of the past. Scratch that. It’s a celebration of life. Years ago when I worked in Boston’s Back Bay, I used to go to The Pru’s food court for lunch. It was a nice treat, where I usually went with some friends and had a lot of good lunches with them. We’d go to our separate food stalls and meet back up in the seating area. Like any food court it had a lot of variety. But I always found myself going to the two same places: Panda Express or Sarku Japan. (Is Sarku even a legit word in Japanese?) 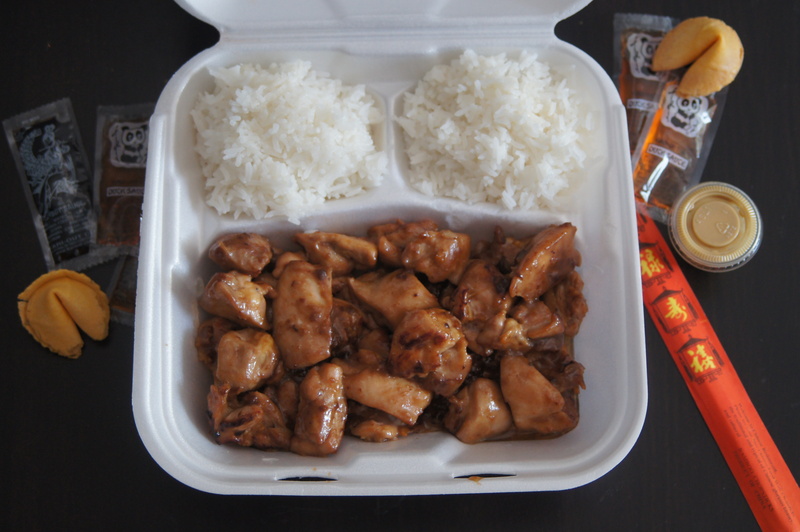 That was probably because both were the first to come up with the genius idea of handing out samples of Panda’s General Gau’s chicken and Sarku’s chicken teriyaki. I’m the most indecisive person when it comes to ordering food so this helped to narrow down my decision a lot. 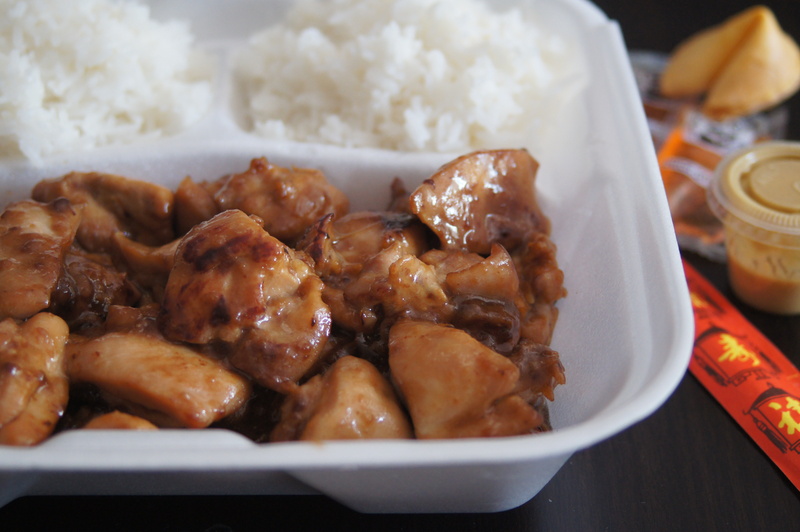 I convinced myself that Sarku’s chicken teriyaki was healthy because they included stir fried vegetables. Granted, the vegetables were about a pound’s worth of cabbage and bean sprouts thrown in who knows what kind of grease, but vegetables regardless, right? The Pru’s food court is now gone to make way for Eataly (which opens next year). And honestly, that is a magnificent thing. (Seriously, what kind of “eulogy” is this?) But in thinking about The Pru’s food court I realized that I haven’t been in any food court in forever. And I miss the delicious offerings there. However, I’m OK living without the icky, greasy feeling I would feel after eating mostly anything from a food court. 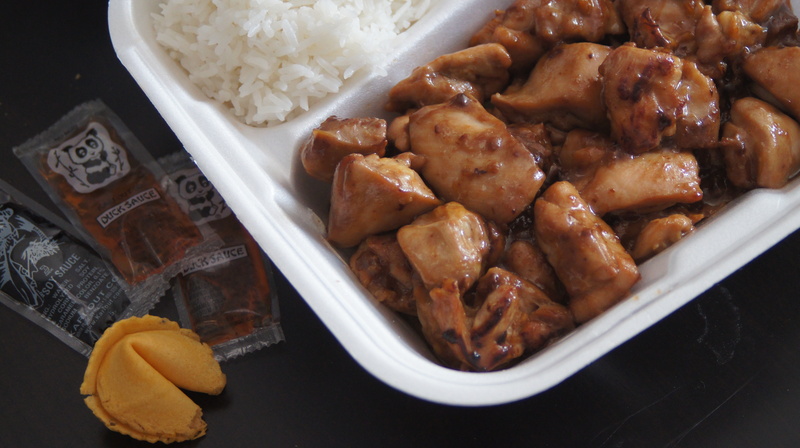 I don’t really think about Sarku’s teriyaki chicken, but every once in a while I’ll remember the “ting, ting” noise of the metal spatula hitting the metal grill, while the person behind it mixed the chicken and the “vegetables.” I remember holding my Coke while watching and hoping that it was my order he/she was making because I was starving and always waited way too long in the day to eat lunch. I was also hoping that my friends found a decent table. Then I came across this recipe from my favorite Asian food blog, The Woks of Life (http://thewoksoflife.com/) and it brought back memories of The Pru and Lafayette Place (where I mostly ate at McDonald’s and Taco Bell – clearly, I’m a life-long health nut) and where I always got dizzy because the building was a circular design and you literally spent a lot of time going around in circles. 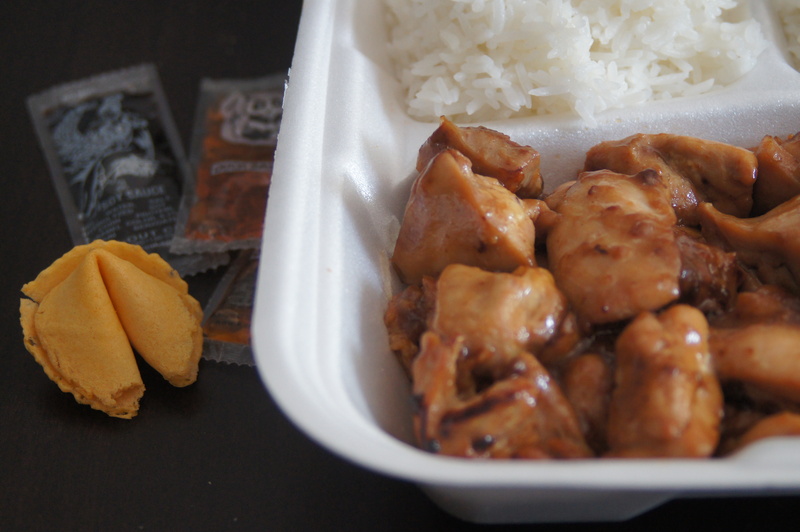 I read the ingredient list for The Wok’s of Life’s Mall Chicken Teriyaki and it didn’t sound too bad. I actually had the majority of the ingredients, which can all be easily found in any well-stocked grocery store, so I thought I would give it a try. I did and my kitchen turned into the mall food court (minus the Goth kids). I found that it was super easy to prep and cook, which is always a winning combination. The instructions say to marinate the chicken for 2 hours, but you can definitely do it overnight. And when you’re ready to cook it, everything will be done and on your plate in less than 10 minutes. Perfect after a long day at work, school, working out (y’know, when you barely have the strength to move), and just life in general. I will definitely make this again, but next time maybe add a little more ginger. I also like some heat so I may play around with adding some chili garlic paste. I love recipes like this that bring me back to what, at the time, seemed ordinary, but years later are special because of the people I shared those moments with. Add the chicken to a bowl, along with the mirin, soy sauce, brown sugar, ginger, sesame oil, and cornstarch. Mix together until all the ingredients are well combined. Allow to marinate for 2 hours or overnight. Heat the oil in a wok or large skillet over medium high heat. Transfer the chicken to the pan in one layer (reserving the marinade), and allow it to sear on one side for 1 minute. Then start stir-frying for another minute. Add the reserved marinade to the pan, reduce the heat to medium, and simmer to reduce the sauce until it thickens and coats the chicken. Serve over rice!